Boston has been good to us this week. 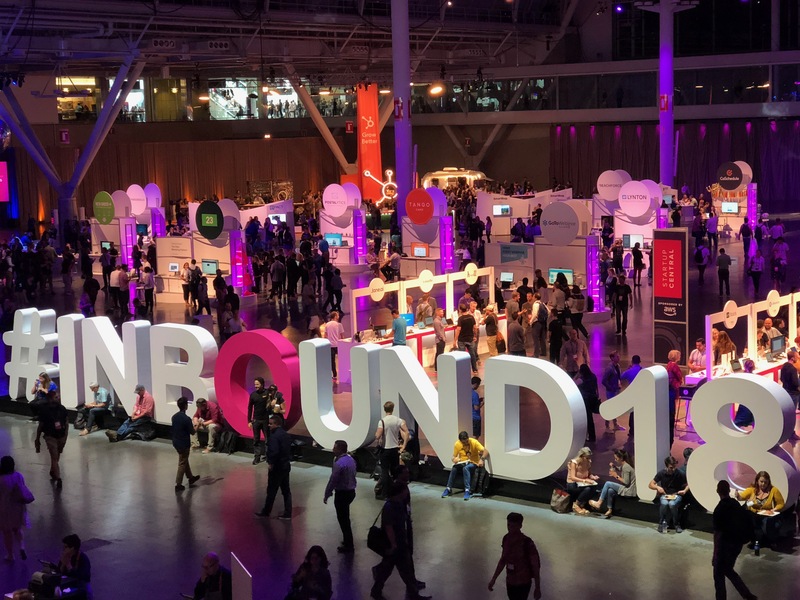 The people, energy, lessons, and inspiration at INBOUND 2018 have been nothing short of amazing. We’ve learned more about content, data, segmentation, growth models, and KPIs than we possibly could have imagined. It’s been exhilarating—and exhausting—and there’s more to come in the weeks ahead about what we learned. But for now, one presentation from HubSpot co-founder Dharmesh Shah unveiling The Customer Code stands out and, in my opinion, should change the way many of us think about our businesses. Sell more product—or just sell smarter? In an incredibly fast-moving and competitive marketplace we need differentiators to make our products stand out. 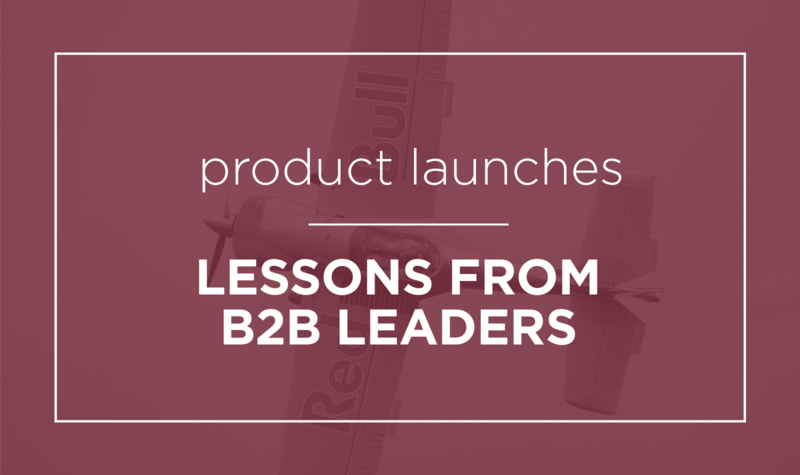 Traditionally, we’ve focused on the 4 Ps: product, price, place, and promotion. The theory goes, if we make our product better or cheaper, and let more people know about it, we’ll sell more stuff. But what if we just make our product easier to buy? It’s the approach that exploding companies such as Purple, Warby Parker, Lyft, Dollar Shave Club, and many more have already figured out. You don’t necessarily need to make your product 10x better, you need to make your product 10x lighter. Improving your customer experience 10x is much easier than improving your product 10x. 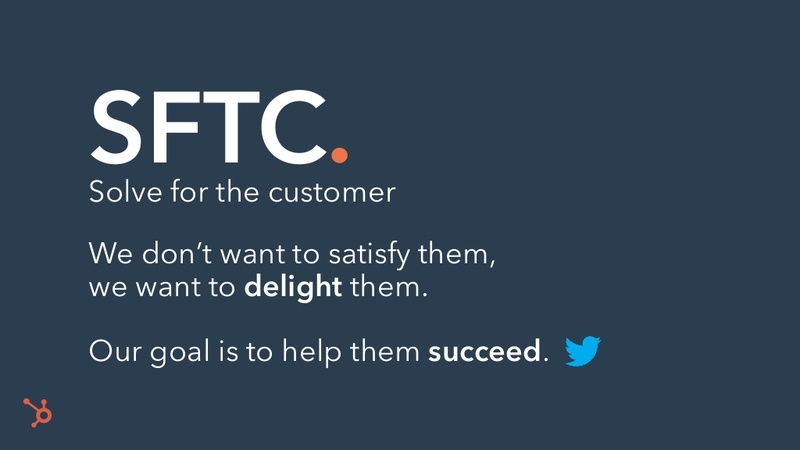 Reducing friction in the buying process by truly putting the customer first—not just satisfying them, but actually delighting them—is the key to growth. Delighted customers become evangelists. And evangelists are the most powerful influencers you can have. In most cases, you can’t buy the kind of influence that a delighted customer will freely provide. The answer to building evangelists is simple: Solve for the customer. Offer them an experience they love, not just a product. Don’t sell software, offer success. Don’t sell coffee, offer a comfortable, convenient place to meet friends and do business—with delicious refreshments. The Customer Code offers these five ways (among others) to help make sure your customers are delighted. 1. Earn customer attention, don’t steal it. Give people something of value before you take something of value, like their time or email address. It’s the foundation of permission marketing. Willful violation of this principle is one of the reasons for the development of the General Data Protection Regulation (GDPR) and a flood of additional spam regulation not far behind it. HubSpot’s research shows 85% of people said they think less of a company when receiving an unwanted outreach. More importantly, stealing attention damages your brand and ensures that future customers will be less likely to buy from you. Don’t do it. Get permission before starting the conversation. 2. Solve for your customers’ success, not your systems. Don’t make your process their problem. If they don’t want to follow your sales process, don’t make them. Let them skip steps. Let them simply buy—or decide not to—at any time. 3. Don’t expose your organizational structure to your customers. Customers don’t care that you have a customer success team and an account management team, and they all report to different people who may not like each other. They want their questions answered and their problems solved. Don’t make it any harder than it has to be. 4. Be fair with your pricing, and don’t hide it. Most customers don’t mind paying, but they get really irritated when they think they’re being played. 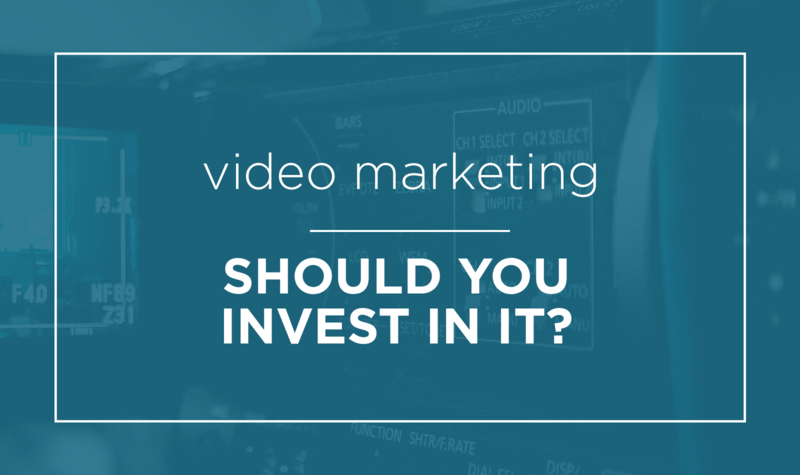 Be upfront about how pricing works. Make it easy to understand. Make it the same for everybody. Don’t make them negotiate. They will—but they might resent you for it. Again, the research proves this out. 75% of customers say they will look for an alternative if the company doesn’t openly share its pricing information. 5. Don’t block the exit. You made it easy to buy, now don’t make it hard to leave. Unreasonable hoops and hurdles designed to reduce the churn will breed anger and become easy fodder for social media. You worked so hard to build evangelism, don’t screw it up by trying to cage a customer who wants to leave. Get crazy. Add a “Cancel with One Click” button to match your “Buy Now with One Click” button. Who knows, maybe they’ll come back. Research proves this point as well—if you make it easier to break up, more people buy. 89% percent of customers say they’re more likely to buy if they can easily cancel. 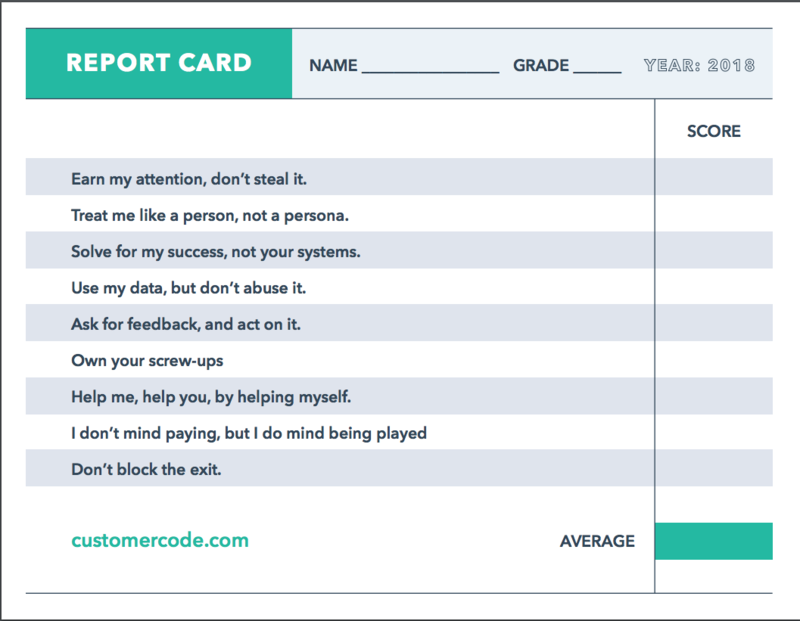 The Customer Code has developed a report card to help us understand exactly how customer centric we truly are. Becoming customer centric isn’t a new idea. We all say it’s how we do business. But is it really? It’s worth a hard—and sometimes painful—look to find out. 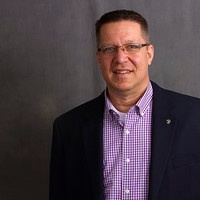 Tim Kurz is part journalist and part marketer. He loves spectator sports (all of them), Zac Brown Band, being outdoors, and sipping good bourbon neat.